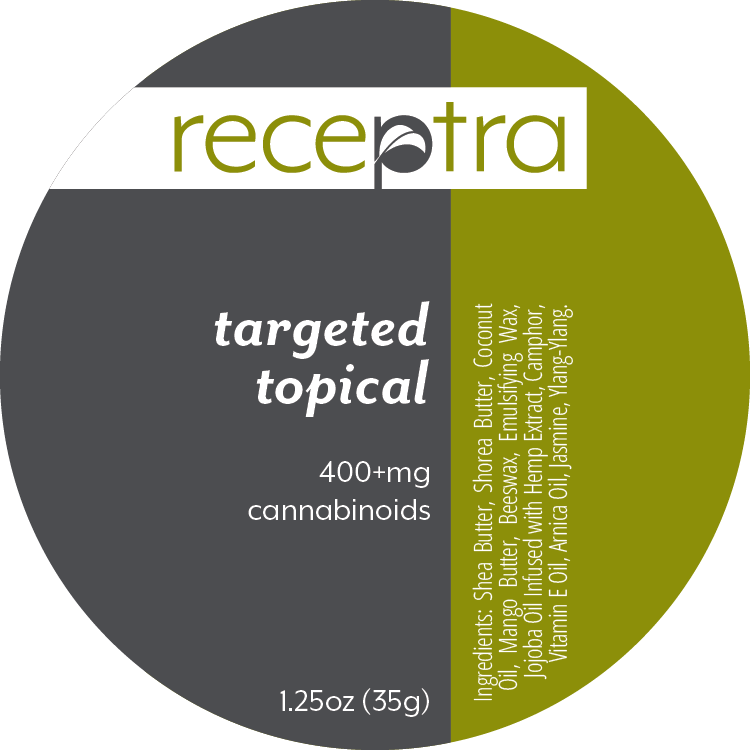 Straight out of Colorado, Receptra Naturals is a different breed of CBD purveyor. By using only premium hemp flower parts in their compounds (thereby leaving out the stalks and stems), they deliver potent, unique blends unlike any other. There’s a lot of CBD merchants out there. And few have the homegrown branding that Receptra Naturals exudes. Each plant is selected by hand on organic, family-owned farms in the heart of Colorado. They use only the hemp flower, supercharging their products with full spectrum cannabinoids and an original essence. Oil tinctures are divided in two sublines: Health & Wellness featuring pure CBD oil, and Active Lifestyle which utilizes combinations of MCT oil and turmeric for enhanced energy and focus. These are accompanied by an earthy skin line of balm for aches and pains, body butter for moisture and glow, and lip balm for natural protection. They’ve even got a line for Fido’s health issues with Receptra Pet! This high-converting offer will help you leverage your hemp oil and CBD traffic to increase your revenue. Promoting the Receptra Naturals affiliate offer earns a 20% revenue share on the order total. Receptra Naturals affiliates use a 10% coupon to incentivize their traffic, can double conversion. Not every CBD consumer wants a big, flashy brand and often will be turned off by one. 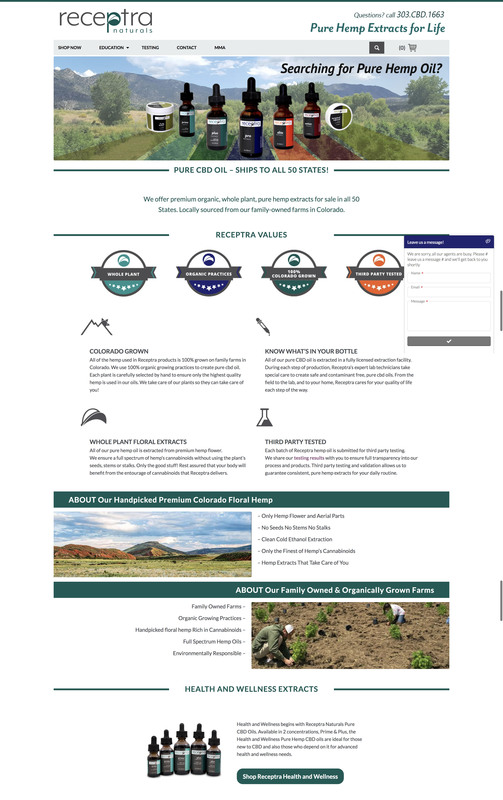 Receptra Naturals is a family-oriented business in Colorado, arguably the heart of the hemp movement. Your visitors looking for a more specialty CBD company with a familial, organic feel will be drawn to this company they know they can trust. 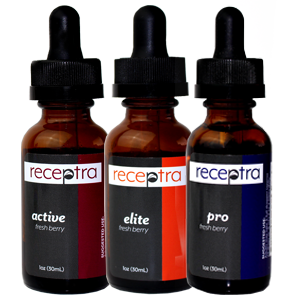 Their exceptional, specialized blends and down-to-earth sensibility make Receptra Naturals a stand-out partner on RevOffers. The good news is that CBD continues to be legal at a federal level in the U.S., as it always has been. Hemp CBD is protected under the 2014 Farm Bill, however certain states have decided to create their own laws around hemp CBD for a variety of reasons. As a result, you can market Receptra Naturals to your users and have packages shipped worry-free, all over the world. 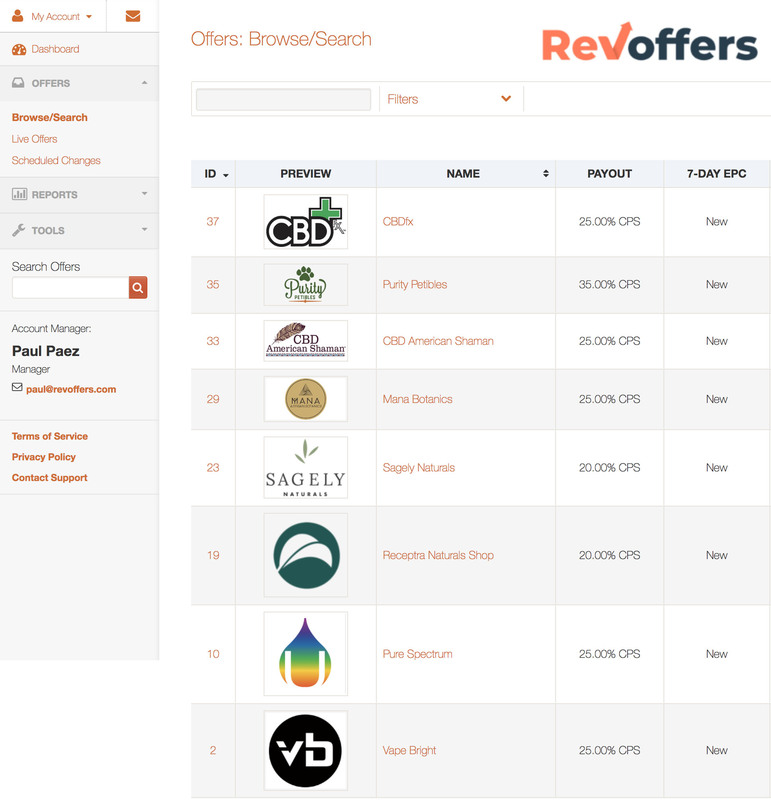 For starters, RevOffers a resource for promoting the ReceptraNaturals.com affiliate program. 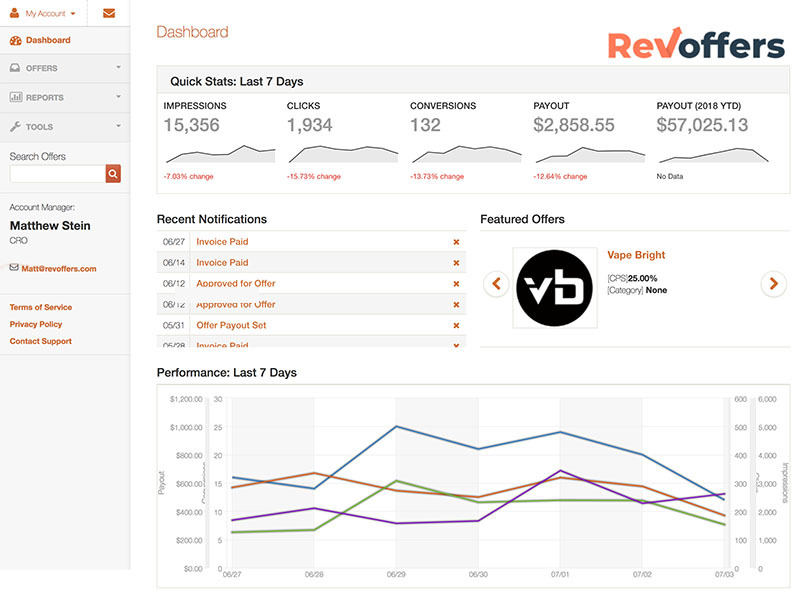 Not only did RevOffers select Receptra Naturals, but Receptra Naturals selected RevOffers to manage their affiliate offerings because of values alignment. As an affiliate, you are aware that there are many poor brands with empty products out there, and a few amazing brands with ultra-premium products to promote like Receptra.